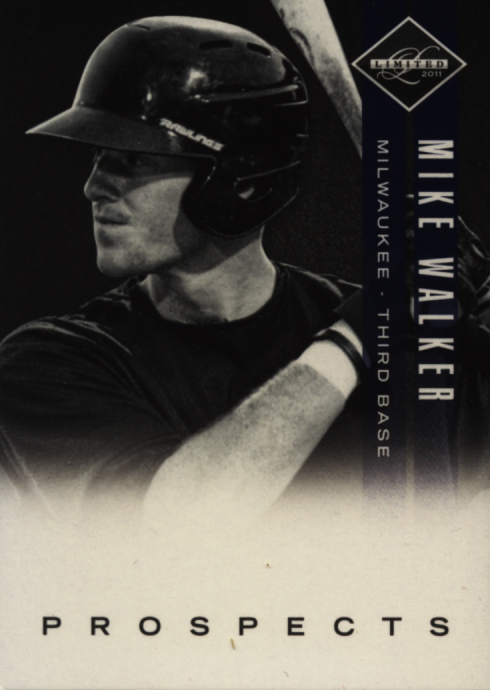 Panini still does not have a MLB license, though I’m sure they will pick one up the second they have the opportunity, so it can be easy to overlook their baseball offerings at this moment in time. 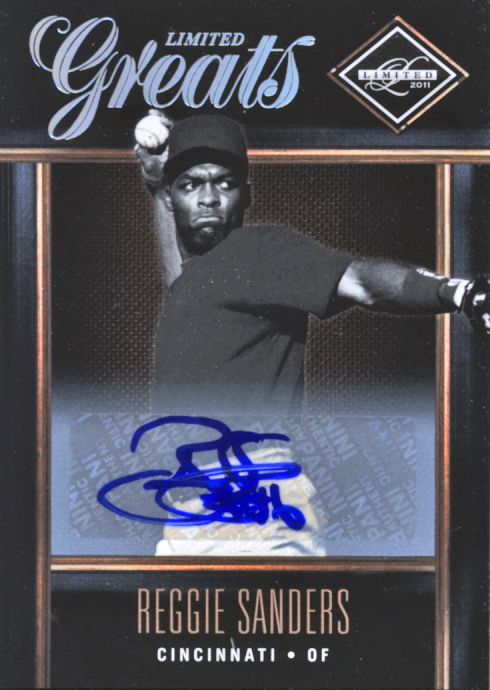 But that would be a mistake because 2012 Panini Limited Baseball is a great offering. The short checklist of premium players raises the odds that collectors will pull some really great cards. 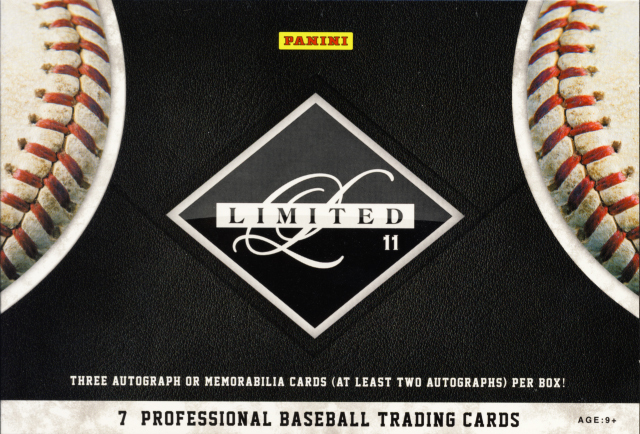 As with other Panini Limited products, there is enough there for collectors looking for prospects too. 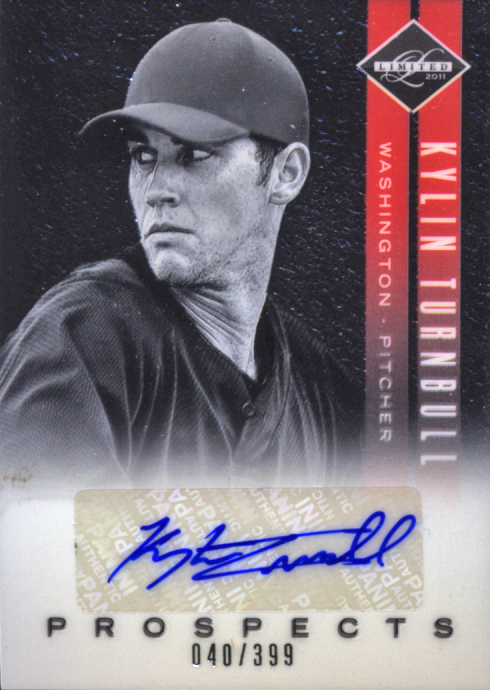 Limited Baseball falls into our premium cards category. Each hobby box contains 7 cards with one memorabilia and 2 autograph cards per box. Some boxes offer an additional bonus hit. 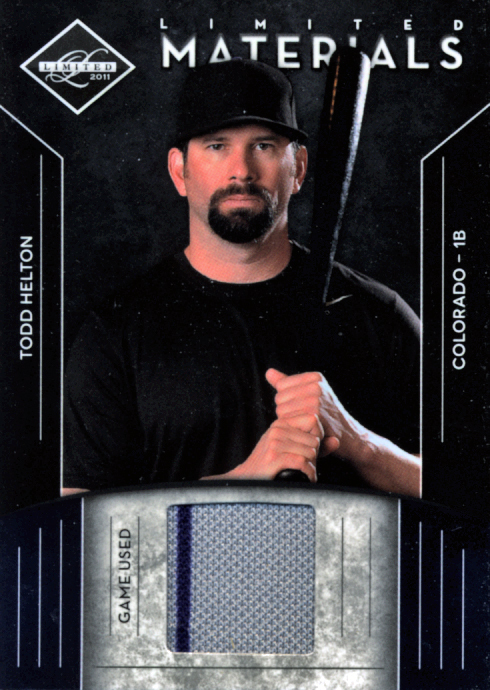 Panini is getting better and better with their shot selection to compensate for the lack of an MLB license. Seeing numbers and back nameplates makes it easy to forgive the lack of a logo. The abundance of black and white photography helps that cause too. 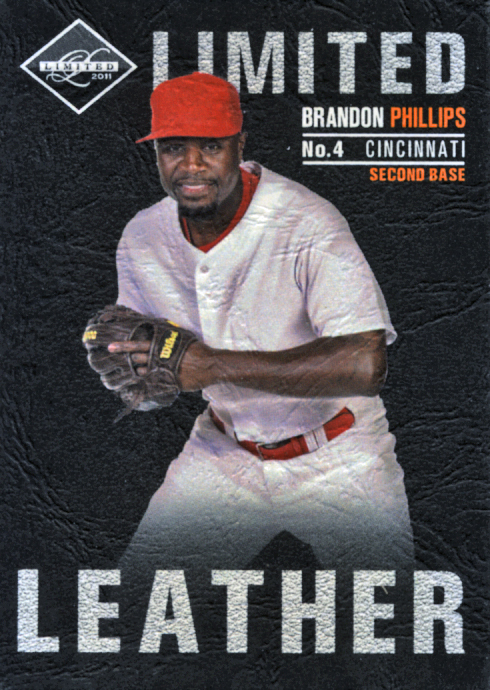 The faux leather cards work very well. 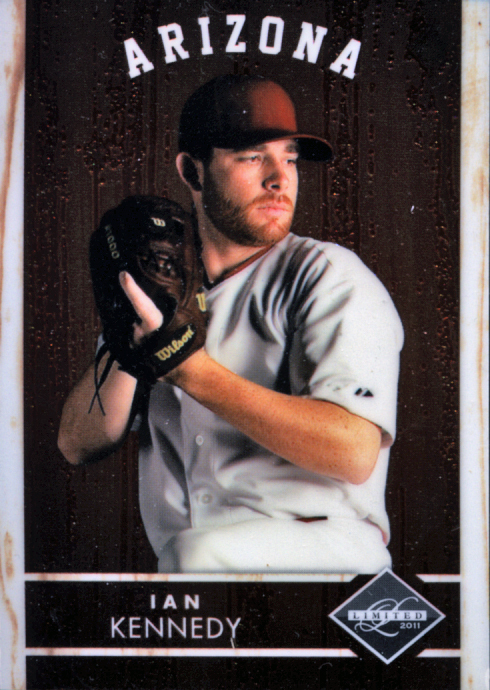 Cards that we didn’t pull, like Monikers and Hall of Fame Gear are sharp looking. Normally a base checklist of 30 players would be way too tight to be considered of interest. But when those names include Albert Pujols, Matt Kemp, Miguel Cabrera, Josh Hamilton, Prince Fielder, Jose Bautista, and Ryan Braun it becomes clear the shortened checklist is a bonus. There are 30 prospects who should have an impact on the game. Then we have the relic and auto cards that start to include names like Ty Cobb, Lou Gehrig, Nolan Ryan, Reggie Jackson, Pete Rose, Ken Griffey Jr., Jim Palmer, Derek Jeter and Tony Gwynn, just to name a few, and you’ve got the makings of an incredible collection of players. Our box was not on par with some we've seen as far as pulls goes. Odds are your box will be better. Hats, Gloves, Batting Helmets, Bats and Jersey relics of some of the biggest names of all-time can be found in Limited. 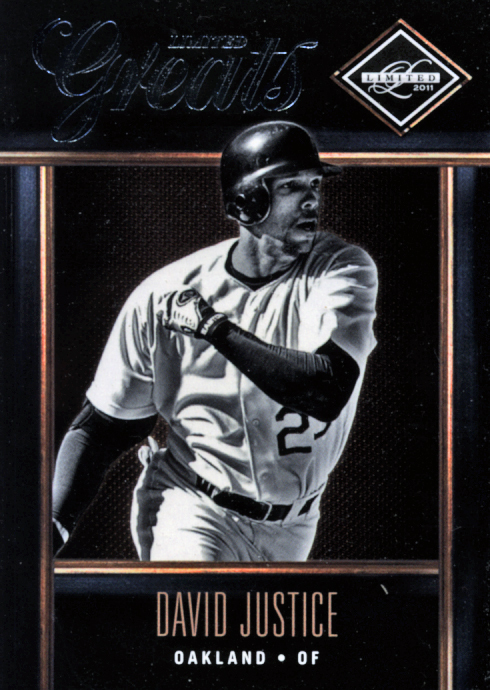 It is also one of only two releases this year that feature autographs from Mariano Rivera. The other autographs come from some of the names listed about making this a box of great potential with hits that could become cornerstones of any collection. This is definitely a product you will want to revisit. The wide variety of big times hits is enticing. 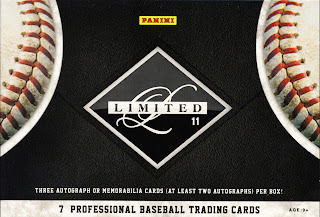 2012 Panini Limited Baseball is a product that is probably undervalued at this moment which leaves the window open for smart collectors to snap it up.